Offering top of the range power from a 650W motor and boasting a thick 1.6mm cutting line. 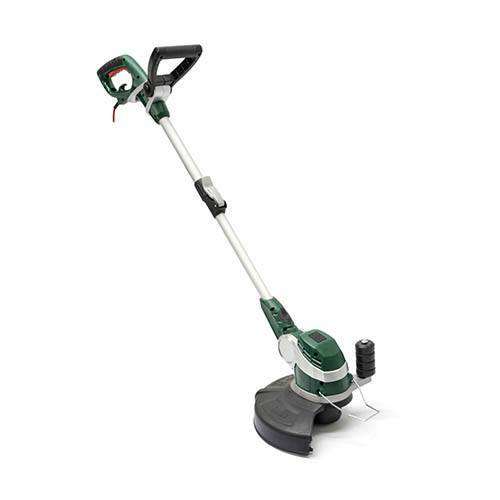 this high performance mains electric strimmer from UK brand WEBB will take long grass in its stride. It also features a telescopic shaft and an adjustable head that aid excellent comfort and versatility. This product is delivered directly from the supplier. An email address and telephone number must be left at the point of ordering so that delivery can be arranged.